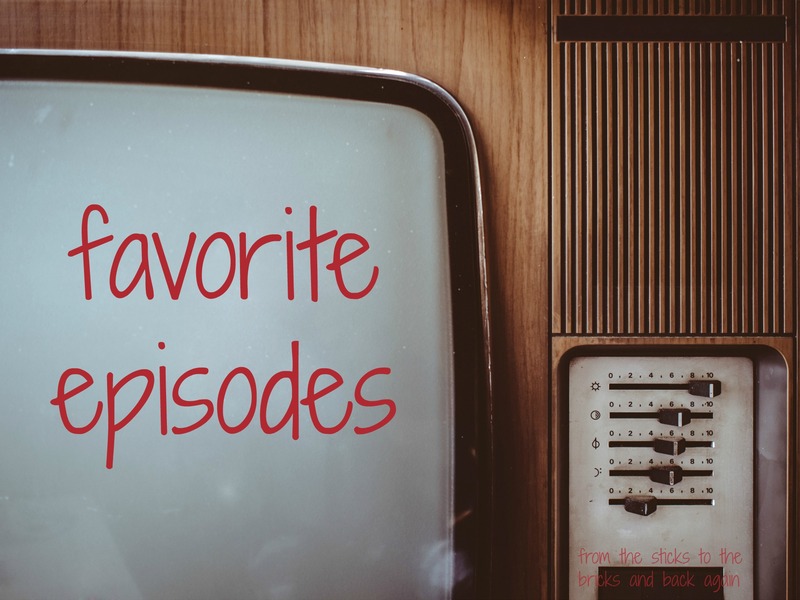 Favorite Episodes: Why Do I Relay? Why do I relay? The answer to that question like a Facebook relationship status is complicated; complicated in that the answer is multi-faceted. The simplest answer is that my then 10-year old niece Jenny asked me to bring her. My sister was on softball mom duty across town and Jenny wouldn’t be able to participate with her school’s Cancer Club if I didn’t take her. Several years prior a group of students got together at her school to raise money in response to someone at the school being sick with cancer. It was such a success the first year that the students and teacher involved decided to form a club to raise money for the American Cancer Society. Throughout the year, the students meet and make items out of duct tape to sell at school events and at our town’s Relay for Life. That was last year’s reason.